Open AR Cloud - Building a better reality together! Building a better reality together! 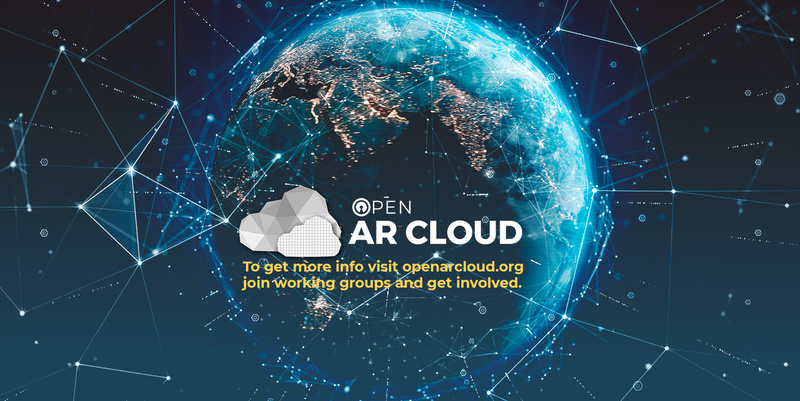 Open AR Cloud's mission is to drive the development of open and interoperable spatial computing technology, data and standards to connect the physical and digital worlds for the benefit of all. Thanks to the more than 240 awesome people who signed up to become Founding Members of the Open AR Cloud Organization! And thanks to the 35 Founding Partners who have already joined our effort! You are the pioneers who will set direction of the largest industry group dedicated to the creation of an Open, Interoperable AR Cloud. 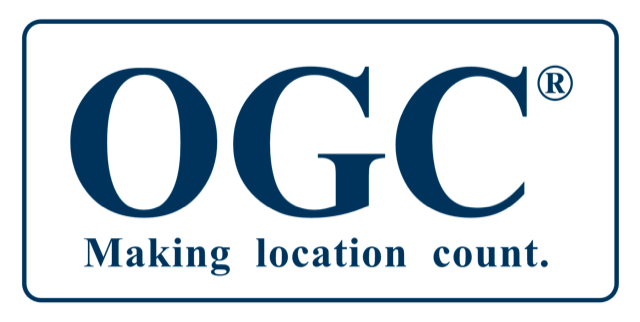 OSGeo is interested and wants to support the Open AR-Cloud Association as one of the goals of the Open Source Geospatial Foundation is to ensure interoperability by supporting open standards and formats, which are key components for an inclusive mapping community. Ra'pro supports the mission of OARC because we strongly think that open and interoperable technologies are the only way to increase usages and usefulness of Augmented Reality for all, anytimes, anywhere. Mixed Reality and the Spatial Web will have a profound impact on society. 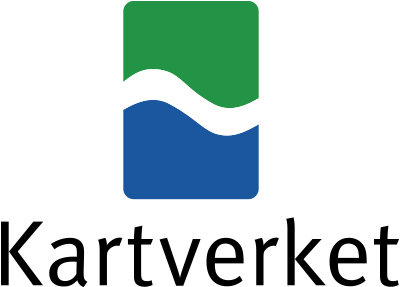 The standards of interoperability and community that Open AR Cloud is developing to enable these technologies are vital and VERSES Foundation is thrilled to offer support as a founding partner. We at Arvizio believe shared, multi-user AR and MR experiences are essential to drive the industry forward for both enterprises and consumers alike. The Open AR Cloud organization is an extremely important initiative to define areas of interoperability and cross vendor specifications that will likely define the shape of AR experiences for years to come. We are thrilled to offer our support as a Founding Partner of Open AR Cloud.The emergence of blending of realities is and will continue to drive impactful improvements in our ability to experience the world we cannot physically create with ease. 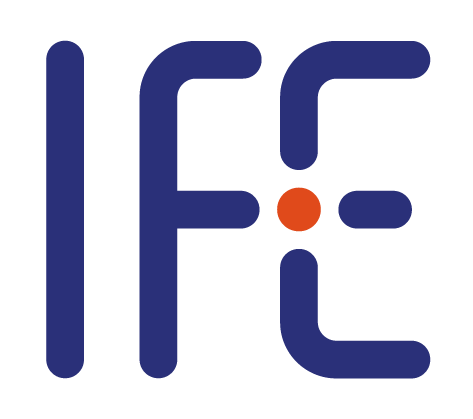 We fully support the efforts to pave the way for smoother and better standardization and enable better experiences, collaborations, and visualizations. Kluarc supports and endorses OARC, the team at Kluarc intends to contribute and support the OARC in their mission to build a Better Reality, Together. We at Arilyn believe that developing an open AR cloud would allow for a free distribution of virtual content and benefit the humanity.